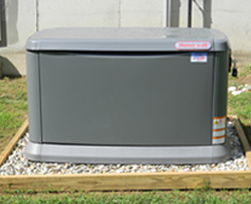 Bill Trombly Plumbing Heating and Cooling offers financing for qualified buyers. To determine your qualification, please contact us today. Financing is available through Wells Fargo. After the application we will notify you of the credit decision. 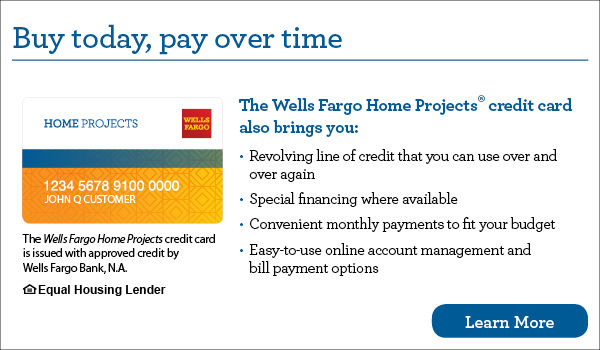 The Wells Fargo Home Projects credit card is issued with approved credit by Wells Fargo Bank, N.A., an Equal Housing Lender.